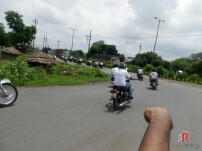 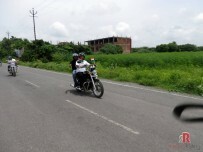 This is picture gallery for August 15, 2013 freedom ride organized by Royal Riders Club for Enfield Riders Agra. 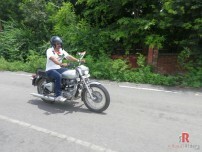 You can see full Ride report about this Ride at “Royal Riders Agra 15 August 2013 – Independence Day Freedom Ride”. 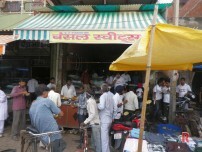 Picture not in any particular order. 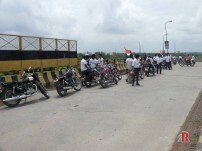 Waiting for riders who were left behind because their machine developed issues. 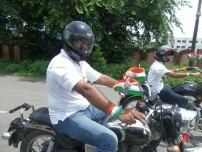 And the smile on faces with excitement. 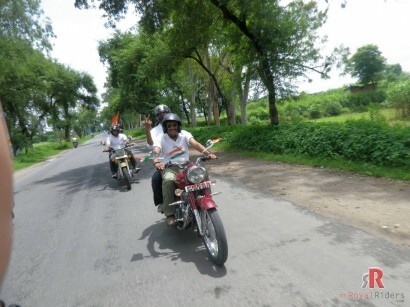 Riding their beloved Royal Enfield. 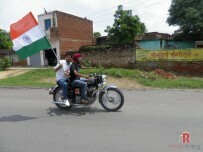 Awesome picture of the Patriotic Tiwari and Raje. 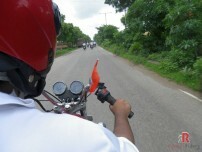 Riders are taking a turn while we look for some better angle to take snaps. 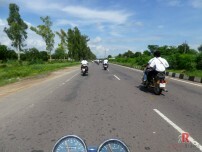 Nice pictures taken by pillion rider. 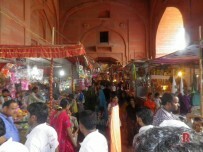 The Bansal sweet kirawali in way to Fatehpur Sikri. 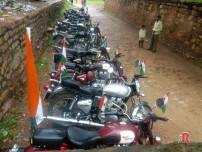 While in parking Royal Enfield bikes waiting for Riders. 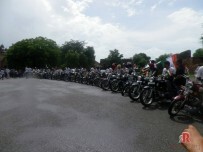 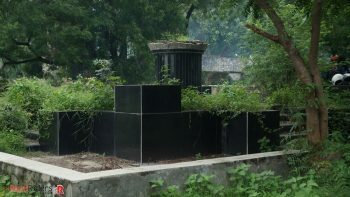 Enfield Riders going inside monument to ancient grave area. 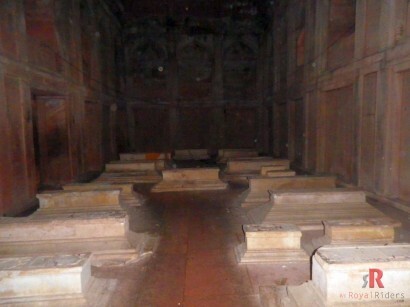 Taken in almost complete dark but still flash of camera made it good. 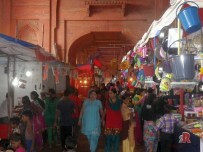 Pictures of Annual Fair / Mela at Fatehpur Sikri from one side. 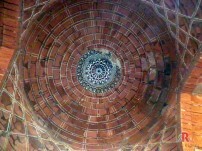 A picture taken inside one of the dome at monument. 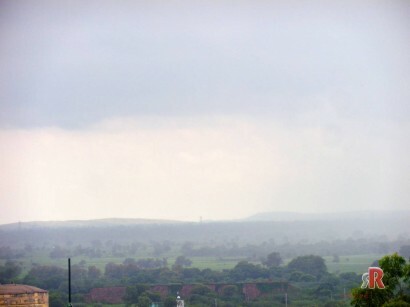 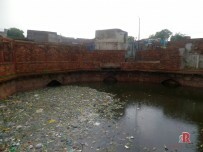 It was raining on shores of Fatehpur Sikri City. 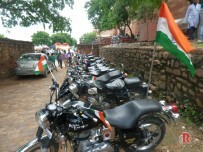 One of the lot of Royal Enfield bikes in parking while riders are inside the monument. 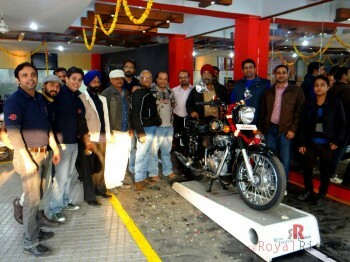 A nice group pictures Royal Riders. 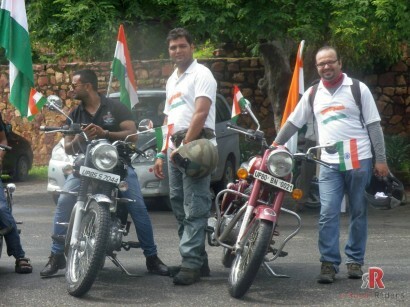 All riders on the Independence Day Ride of 2013 posing for an awesome snap. 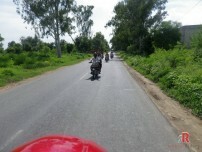 Heading to Agra from Fatehpur Sikri, some of the bullet riders. 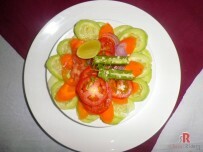 Salad was first thing offered to Royal Riders at lunch, while waiting for main course , we took a snap of the Salad. 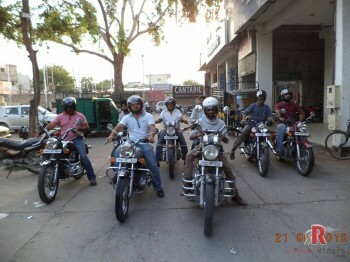 Bullet Riders Taking meal and having a good time. 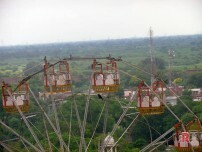 Royal Riders Taking lunch during the ride, occupied full restaurant for many hours. 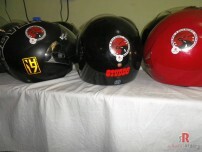 Helmets of Royal Riders Bullet Riders showing off their spirit of Riding. 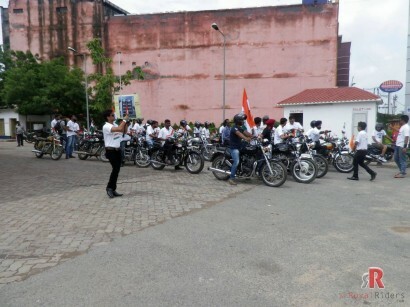 And finally the ride was concluded, riders together just before saying goodbye for the day. 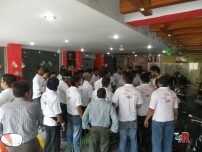 Final briefing being given to Riders before leaving for 15th August 2013 Ride. 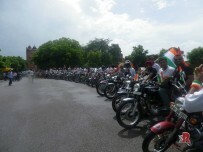 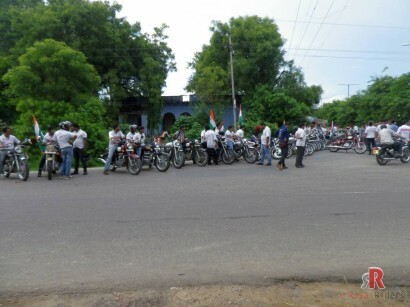 Agra Bullet Riders preparing for Ride at Pratap Pura Crosssing. 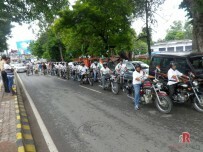 there is more then 60 riders in this ride…! 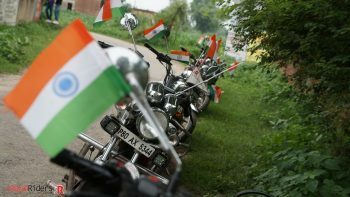 awesome collection and the website is very nice looking and dashing cos of the design is very different. 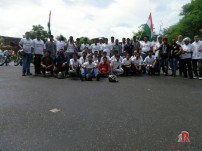 how i can join this group please suggest me..! 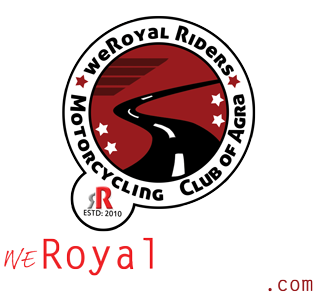 i have already 3 Royal En-field…!